Do You Know The Best Ways To Shop For Homeowners Insurance? – Service Insurance Group Company. Depending on your house and insurance company, the price of homeowners insurance in Texas can widely vary. How do you know you’re getting the coverage you need at the best price? As with anything else you may buy, you need to shop around. Discuss your needs with different agents to get homeowners quotes, then find ways to reduce that expense while still having the coverage you need. Why Do Homeowners Insurance Policy Premiums Differ? 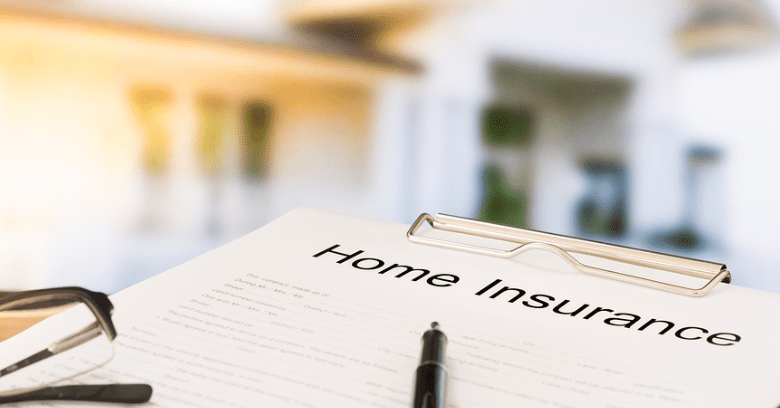 The first thing to understand when you start shopping for homeowners insurance is that policies from different agencies will have different prices. 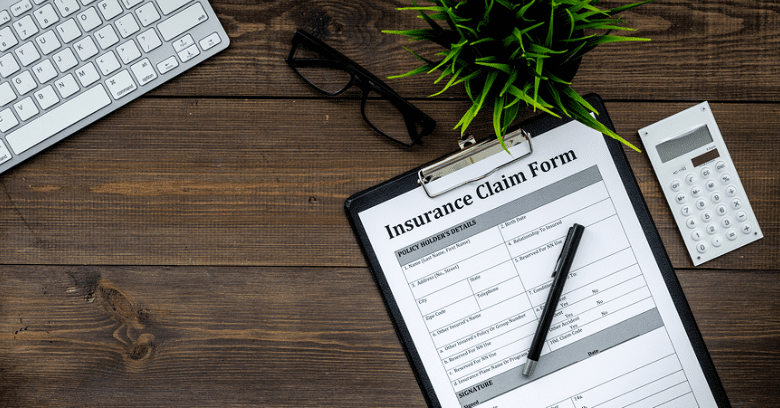 Although all insurance agencies sell policies to protect your property, they are each independent businesses that write those policies according to their own specifications. Type of coverage - Named Peril or All Risk? Type of reimbursement - Replacement Cost or Actual Cash Value? Coverage inclusions, exclusions, and limitations. Inclusion or exclusion of water damage and what type. Necessary supplemental coverage for flood damage, earthquakes, or other local risks. Home construction, age, condition, location, and more. Homeowner’s credit history and any previous claims. These and many other details are weighted differently by the many insurance companies providing coverage to homeowners. The best way to learn what various agencies can offer you and how their policies compare with each other is to request homeowners quotes from them. You can compare notes on what the same coverage will cost you from agency to agency. Keep in mind that final quoted policy amounts that differ from than that of another agency do not necessarily mean a better or worse deal on homeowners insurance. It’s essential that you and your agent discuss all of the above points and you understand each company’s method of assigning risk and value as well as what they include and exclude from their policies. Once you have identified the type of coverage you need and obtained a few homeowners quotes, ask the agents about ways you can get the premium lower without reducing your actual coverage. New home or claim-free discounts. Home security device or home improvement/renovation discounts. Multi-policy or bundled policy discounts. After you’ve found a suitable policy that you wish to purchase, research the agency. Contact the Texas Department of Insurance (TDI) and verify that the agency is licensed to sell insurance and has no serious complaints against them. 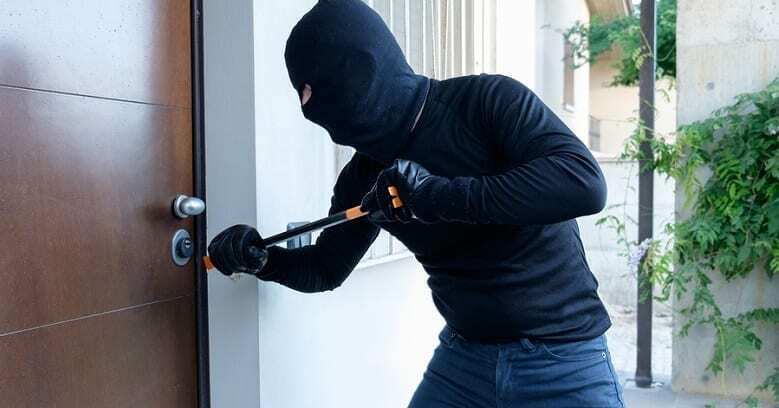 Ensure you are working with a reputable agency that will work with you to protect your home. When shopping for homeowners insurance, it’s important that you do your homework to ensure you purchase the right protection for your home and personal property. Request homeowners quotes from prospective agencies and carefully compare them. Ask questions so you understand everything that goes into those quotes. From coverage details, exclusions, and limitations to what types of discounts an agency offers, you can easily find the policy that best meets your needs and budget! Want Homeowners Quotes In College Station Texas? Let Service Insurance Group Help With Your Insurance Needs!